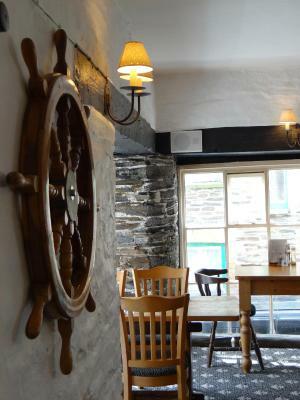 Lock in a great price for The Slipway – rated 8.8 by recent guests! I booked this overnight stay at The Slipway as a treat for my wife's birthday. The hotel was really quaint and the position was glorious. A balcony with a view across the the harbour and out to sea was just beautiful. The room was nicely decorated and very comfortable (especially the bed) and unlike many hotels we have been to, the tea/coffee etc was well stocked with other things as well. 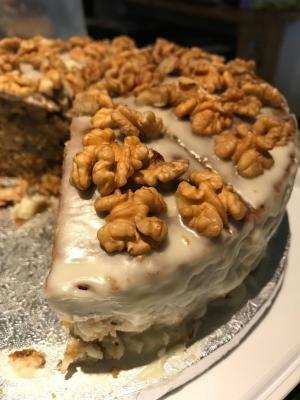 The staff were all very welcoming and attentive and the owner was also very friendly and helpful. We had a cream tea, evening meal and breakfast at the hotel. All of the food was outstanding. The whole experience was a 10/10 and we will definitely go back there again. Can't recommend this hotel highly enough. It made the occasion extra special. The location right on the port, with a stunning view from the room. Perfect location in the village, central to everything. Location was perfect and the staff were lovely. Clean well appointed rooms as well. Perfect for a couples shot break. Port Isaac is charming to say thel least. 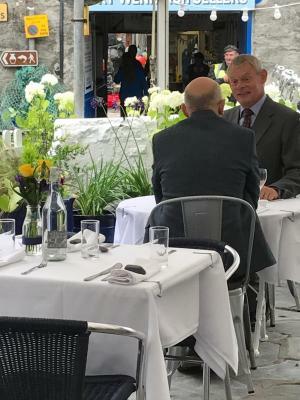 Being right across from the little beach filmed in the opening sequences of Doc Martin was ideal. Bookings.com on the other hand was difficult to deal with during my trip planning. Incredibly attentive, accommodating staff. 5 star treatment. Never too much trouble for anything. 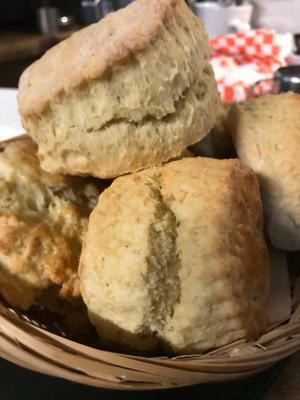 Staff was excellent - helpful, accommodating - food delicious - breakfast included, made to order - room extremely comfortable - loved balcony view and seating - location the best! 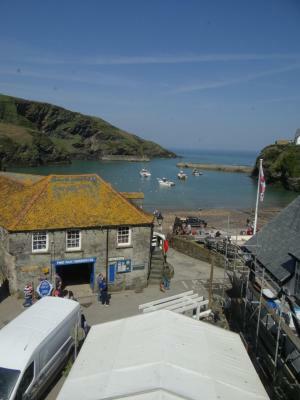 Love Port Isaac, and the Slipway gave us the opportunity to be a part of it! 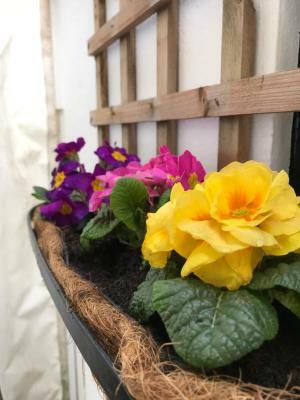 The Slipway This rating is a reflection of how the property compares to the industry standard when it comes to price, facilities and services available. It's based on a self-evaluation by the property. Use this rating to help choose your stay! 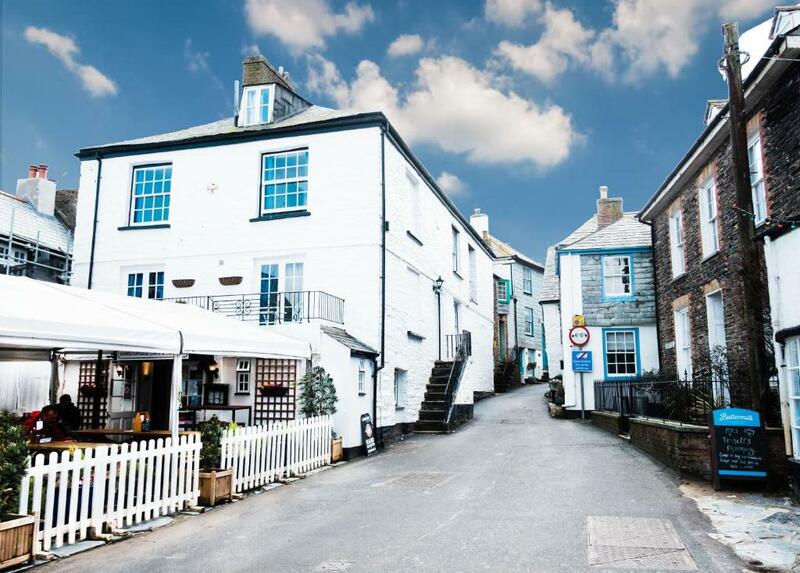 One of our top picks in Port Isaac.The Slipway is a Grade II listed building that dates back to 1527 and is located opposite Port Isaac harbor. 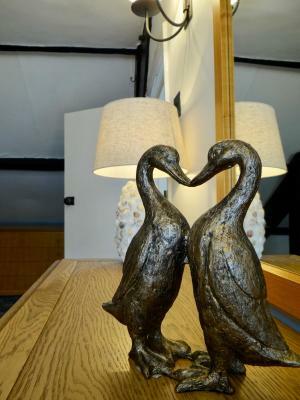 It features adults-only B&B accommodations with cafe on the ground floor with an outdoor terrace. 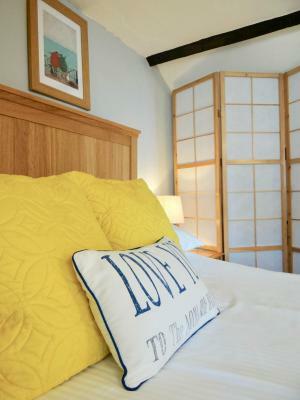 All of the bedrooms have private bathrooms and some have panoramic sea views of Port Isaac harbor. Two smaller rooms feature village views. The loft suite feature a king-size bed and small living area. 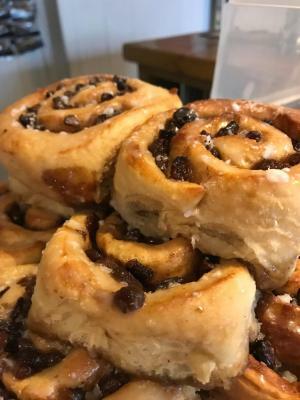 The cafe serves Cornish cream teas and a range of scones, cakes and homemade sandwiches. It specializes in local seafood has also a selection of non-seafood, vegetarian options and variety of drinks. Tintagel Castle is 10.2 miles away and Newquay Cornwall Airport is 21 miles away. 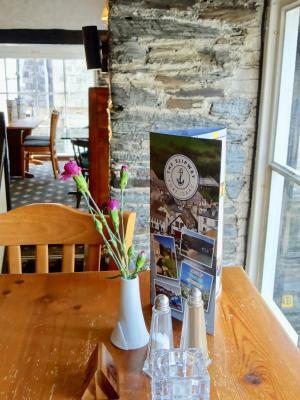 When would you like to stay at The Slipway? Harbour views can be enjoyed from the small lounge in this suite. A flat-screen TV, Wi-Fi access and tea and coffee making facilities are also available. There is one bedroom and a private bathroom with a bathtub and shower. 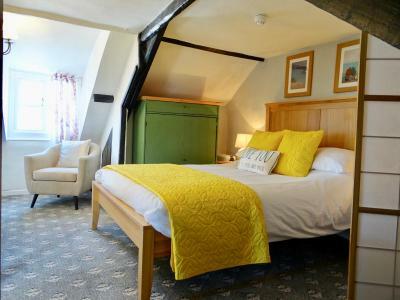 These rooms have sea views and views of Port Isaac. These rooms also have a balcony overlooking the harbor. Bottled water is supplied daily. This room features views of the village and a private bathroom with shower. 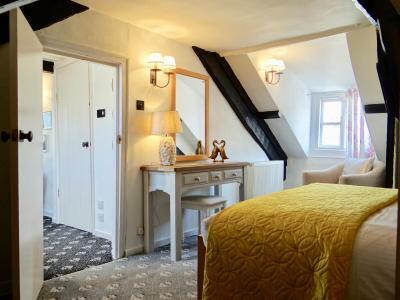 This small double room has an private bathroom with a shower. The room also features tea/coffee-making facilities and a flat-screen TV. 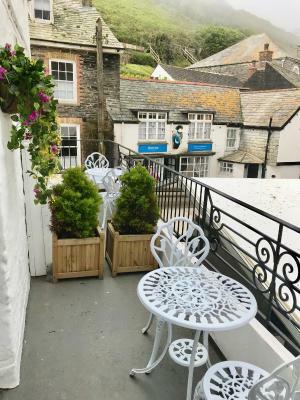 These second-floor rooms have large windows and views of Port Isaac bay and harbor. 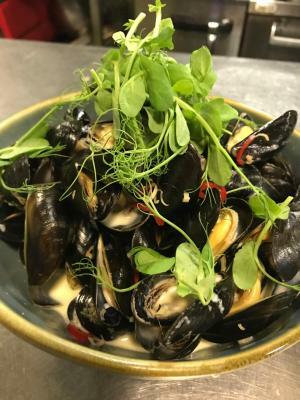 House Rules The Slipway takes special requests – add in the next step! The Slipway accepts these cards and reserves the right to temporarily hold an amount prior to arrival. Please inform The Slipway of your expected arrival time in advance. You can use the Special Requests box when booking, or contact the property directly using the contact details in your confirmation. I'd like to preface this section by saying we knew about all these issues in advance from looking at previous reviews and booked the room anyway as it was the last room available--we managed fine. We were in room 11 which is at the top of the building. 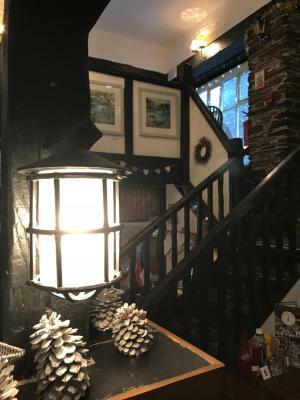 There are steep stairs leading to it and it has sloping ceilings on which my 6'2" husband kept banging his head. The bathroom was cramped and the door lintels are really low (they have glow in the dark signs above the doors in the room :). Since I'm short, I didn't have any issues, but my husband cracked his noggin a time or two. Breakfasts were included in our accommodations and were delicious. The Full Cornish was a bit much for me, but I asked the staff to just do eggs and hash browns and they gave me a couple of hash browns instead of only one. We never ate lunch there, with an exception of doing a takeaway sandwich on the last day. We did ask for fresh lobster and they were able to get it for us. 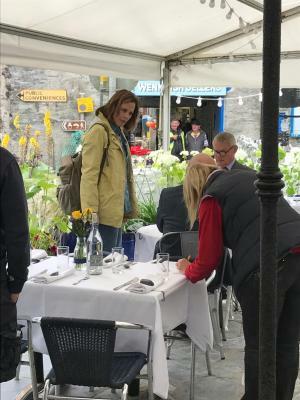 We really enjoyed our stay here as we had come to watch some filming of Doc Martin and could see all the activity from the window in our room. Bonus! The staff was great, we got to know them a little. After the first morning Becky would bring me a mocha when we sat down for breakfast. James was helpful in giving us suggestions for places to eat and hiking trails, he was the one we asked about the lobster. James and Graham were great bartenders as well. We had a few pints at the bar and made conversation. It's right next to the harbor and the sound of waves was soothing to fall asleep too. The room was dark and quiet. Best sleep I've had in a long time while traveling. 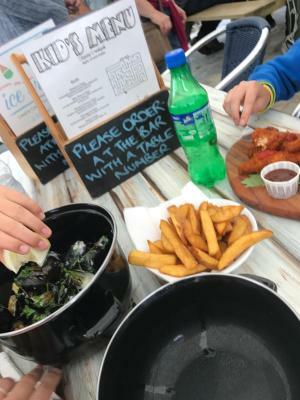 My husband and I both felt welcome at the Slipway and would definitely return. Central to all amenities Easy access to room. 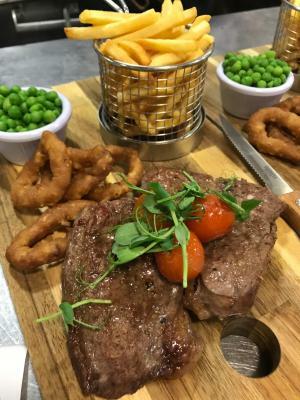 Lovely meals. Centrally located the heart of the village. Very comfortable compact room. Every local we met was very friendly! Cosy and warm room in an historic building. 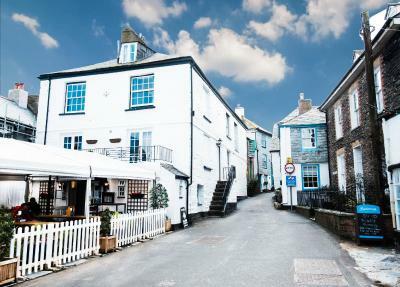 Brilliantly located in the center of the village of Port Isaac (and perfect for watching the filming of Doc Martin). Very helpful staff. Great food, particularly the breakfast. More towels, closet space or hooks for hanging clothes. Lots of steep stairs so getting to the room, with luggage needed assistance. Difficult to climb after a day of walking. Breakfast was tasty and location was ideal. Room was spacious. Really comfy beds and great location. The room was really small and very tired. Paint peeling off the walls, not enough plug sockets and just needs updating and few personal touches. 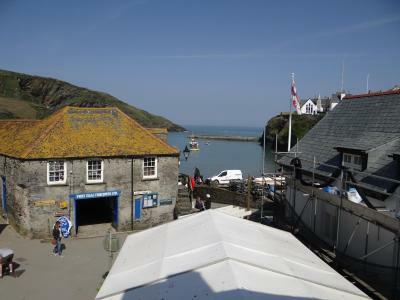 The Slipway was in a great location at the bottom of the hill and very close to the main shops and eateries. 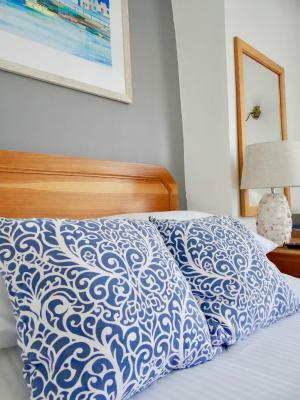 We found all the staff to be very friendly and helpful and doing everything required to make our stay very enjoyable. We loved exploring the various Doc Martin locations. The highlight of our 2 days in Port Isaac was an amazing lunch at Restaurant Nathan Outlaw, one of the best meals we have ever eaten! Wonderful and quaint. It was the right choice for us.